Hot off the press: The ITER Annual Report 2009. 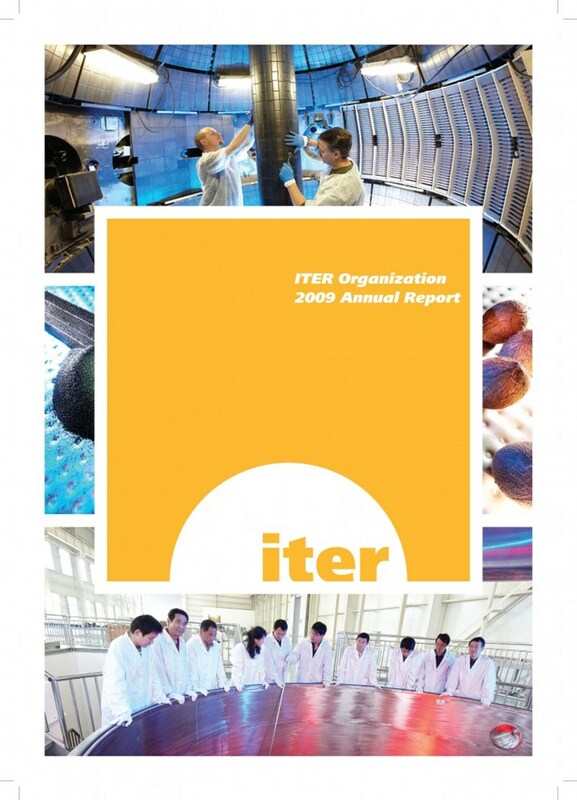 The 2009 ITER Organization Annual Report is now available. The year's accomplishments, the status of ITER licensing and construction, organizational milestones, and financial and staffing statistics are all included in the report, which can be downloaded here. In his foreword, ITER Director-General Kaname Ikeda writes: "In 2009 the governments of the ITER Members unanimously maintained their support for the project, in what was a difficult global financial context. Our international collaboration has withstood, and even emerged reinforced thanks to increased expertise at the ITER Organization and improved collaboration with the Domestic Agencies." "ITER is now poised at the start of construction and installation," declares the Chair of the ITER Council through 31 December 2009, Chris Llewellyn Smith. "The volume will [now] be turned up. The gentle tone of discussion and planning will suddenly be transformed into the roar of excavators and the churning of concrete mixers. It has been a long time coming ..."